As a business owner, founder, or chief executive officer (CEO), you have the knowledge, skills, and talents that paved the way for you to reach this stature or position. However, there are some things that even you can’t handle, whether it’s due to lack of experience or simply because you already have so many other responsibilities to take care of. A perfect example is accounting. 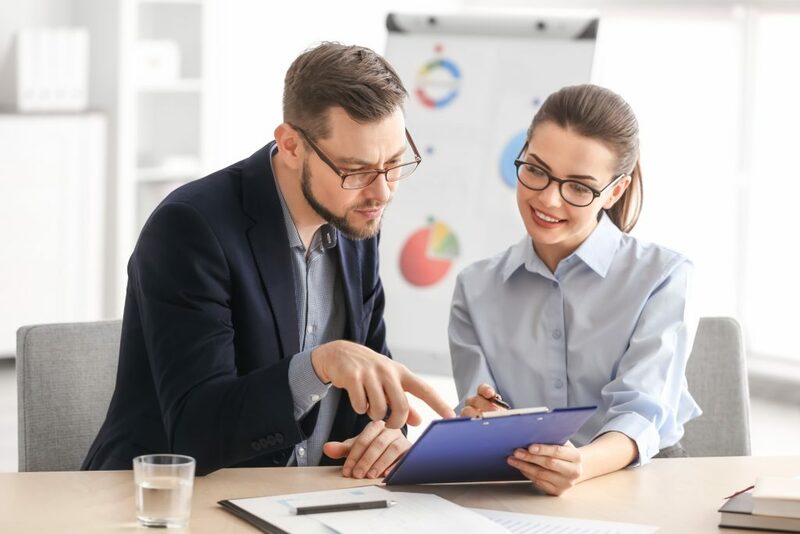 Unless you are an accountant yourself, or you have an extensive background on it, you need to delegate your organization’s financial responsibilities and management to someone specializing in it. Fortunately, there’s a simple solution that allows you to bypass the entire pre-employment process to have someone qualified on board: Outsourcing. Today, organizations in need of professional expertise for particular job functions have become more reliant on outsourcing services. After all, these offer them a much more cost-effective alternative to maintaining an in-house team. From IT to web design and development to janitorial and custodial positions, the list of jobs you can contract outside of your organization is a lengthy one indeed. And of course, this applies to financial-related work too. As for your business’ financial management responsibilities, you have the option to outsource experts in the bookkeeping and/or accounting field, control sector, and the boss of them all – chief financial officers. The first two are more common, but nowadays, outsourced CFO services are becoming more in demand too. After all, these professionals play major roles in the overlooking of quickly-growing revenues, lengthening lists of new investors, and the overall growth of a business. It still depends on what exactly you need and expect from a financial expert, but it should go without saying that it pays to explore all your options. Besides, outsourcing is a much faster way to secure talents than the traditional pre-employment means, not to mention more affordable than retaining an in-house employee.